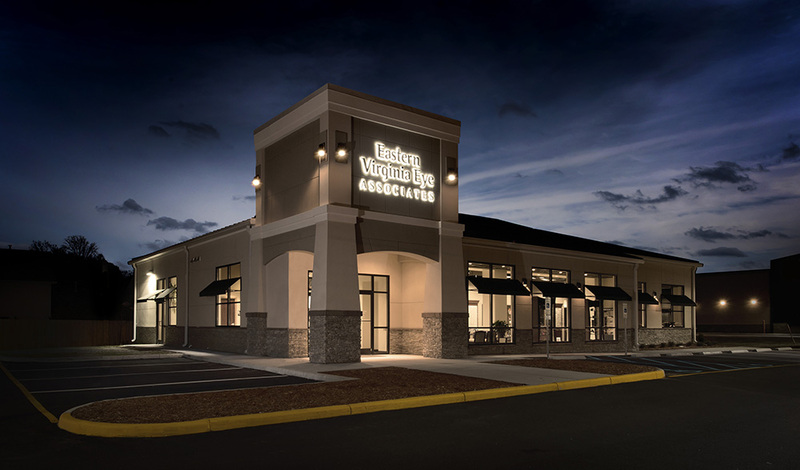 RRMM Architects and RRMM Design Build completed the design and construction of the new home for Eastern Virginia Eye Associates. 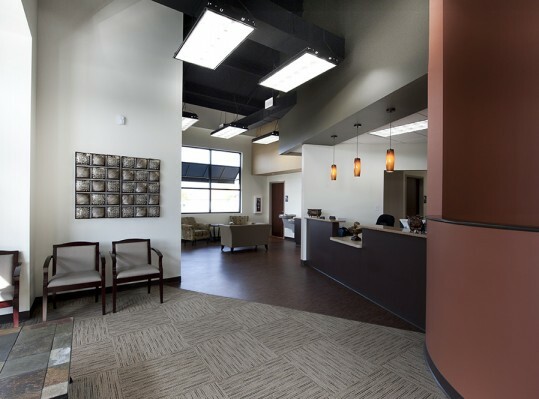 The building itself is actually a pre-engineered metal building clad with an EIFS and decorative stone veneer exterior. 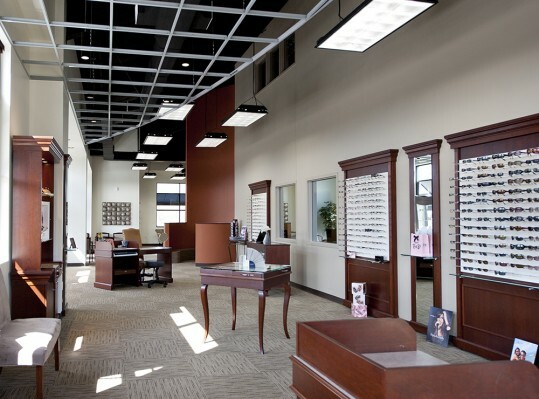 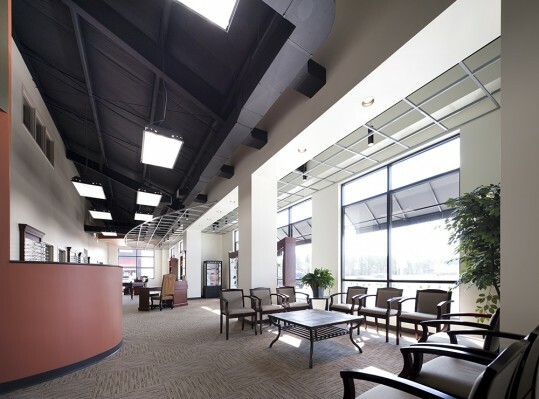 The first floor of the building is dedicated to the vision practice, including a comfortable lobby and waiting area, patient exam areas, and the eyewear display and retail area. 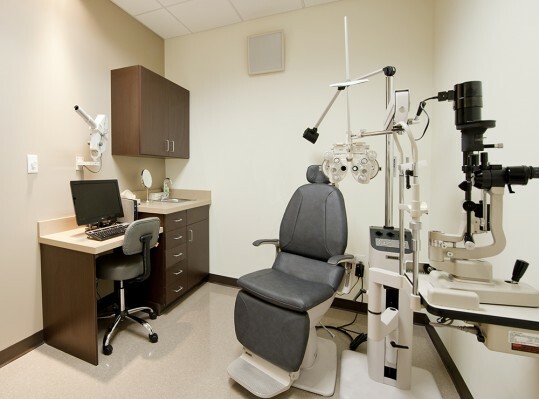 A specially designed pediatric exam room and a ‘Kids Cove’ off the retail space in the lobby provides a special place for children.